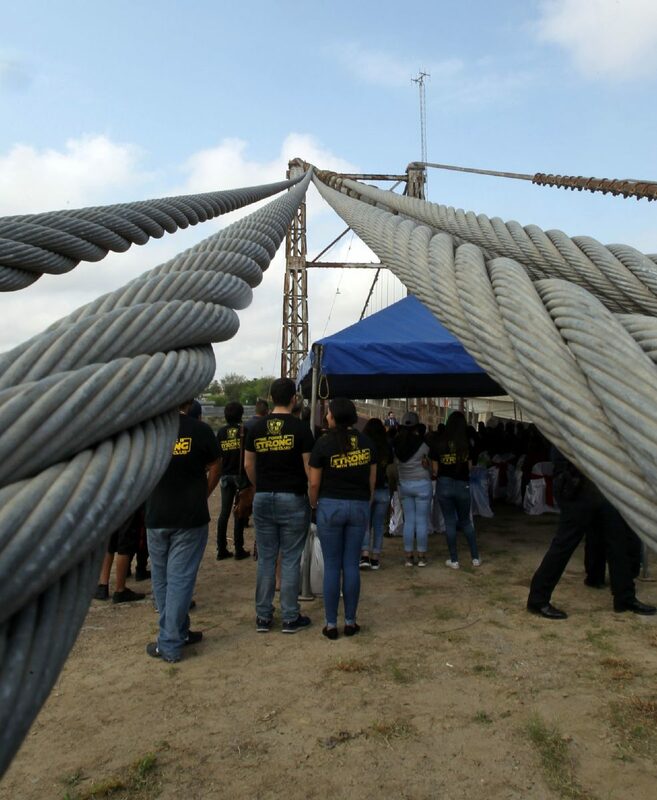 The Roma City Council and the Historical Commission held a ceremony Saturday March, 3, 2018, commemorating the 90th anniversary of the Roma-Miguel Alemán International Suspension Bridge, the last suspension on the Texas-Mexico border, in Roma. 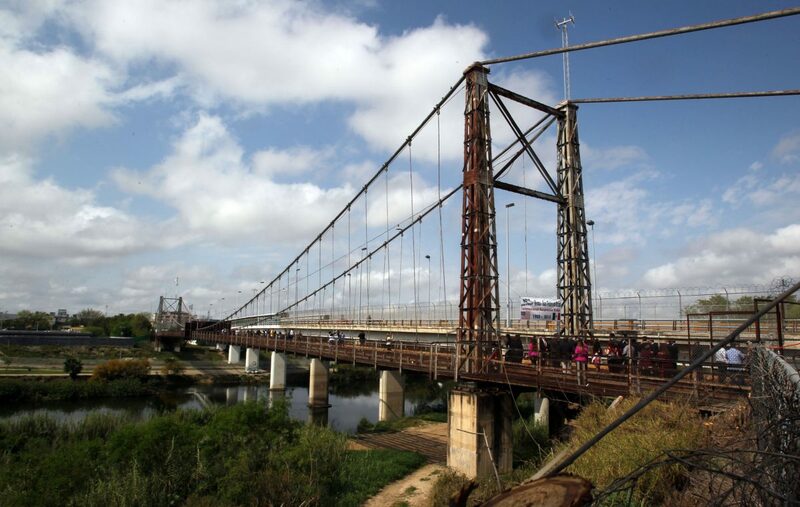 ROMA — The last remaining suspension bridge built across the Rio Grande in the early 20th century reached 90 years of age this week, bringing together officials from Roma and Ciudad Miguel Alemán to commemorate the milestone. The Roma-Miguel Alemán International Suspension Bridge, built in 1928, was closed to traffic in 1978 after construction of the current, concrete bridge. Today, it lies adjacent to the current bridge, closed off to the public, but if efforts to restore the historic bridge don’t bear fruit, it will likely collapse. During the 90th anniversary celebration Saturday, Jorge Perez of Perez Consulting Engineering, noted the historical significance of the bridge and advocated strongly for its rehabilitation. Corrosion is evident along the cables/wires that suspend the Roma-Miguel Alemán International Suspension Bridge. Leaders at all levels in the U.S. and Mexico have been meeting for years to try to preserve the international bridge as a pedestrian crossing. Those efforts have been delayed due to the procedural differences between the U.S. and Mexican governments. The Rio Grande is seen running underneath the Roma-Miguel Alemán International Suspension Bridge during the ceremonies held Saturday March, 3, 2018, by the Roma City Council and the Historical Commission commemorating the 90th anniversary of the span in Roma. Cables are seen during the celebration for the Roma-Ciudad Miguel Aleman Suspension Bridge Saturday March, 3, 2018 in Roma. 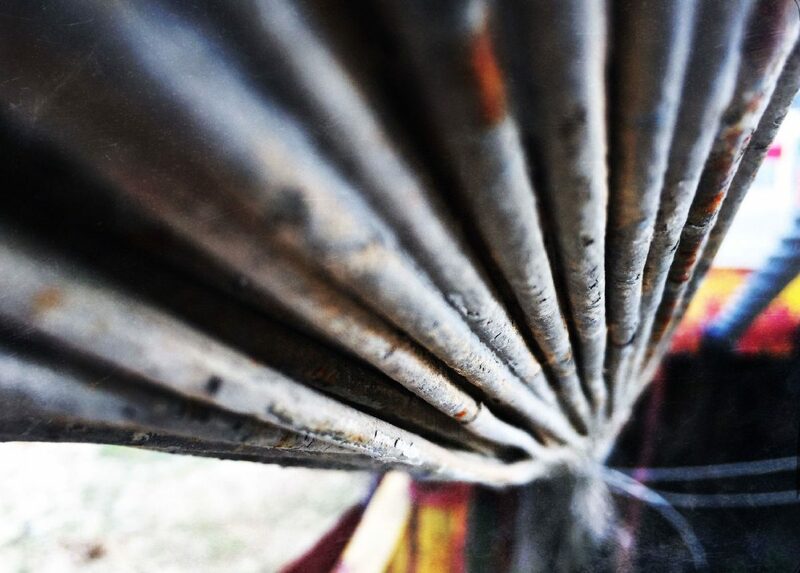 At the footsteps of the Roma-Ciudad Miguel Aleman Suspension Bridge, are the cables that suspend the bridgein place. 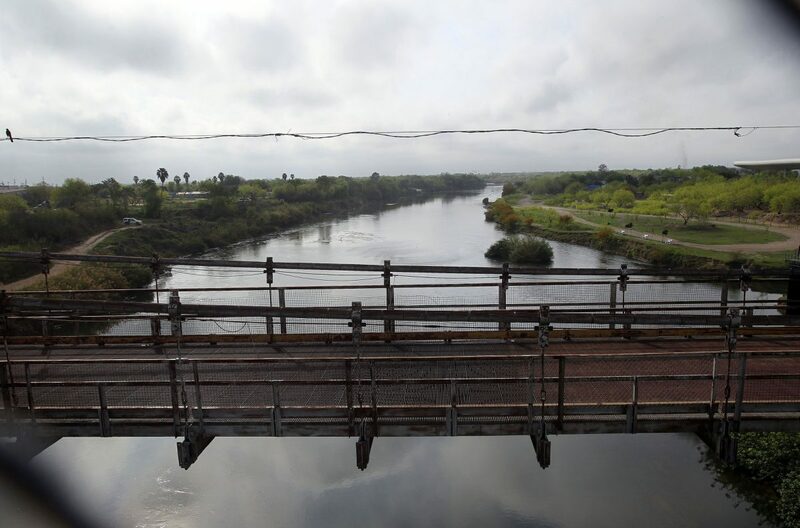 Just a day earlier, city officials delivered a presentation on the restoration project during a meeting of the Binational Bridges and Crossings Group in McAllen. The Texas Department of Transportation allocated about a million dollars in grant funds for the project. However, Mexico has to pay for work done on the Mexican side of the bridge and the challenge, over the years, has been in getting Mexico to commit those funds. The bridge needs to be stabilized because it was identified as “fracture critical” by TxDOT, meaning that if one element of the bridge fails, it could collapse and damage the operational bridge. “So what we’re trying to do right now is get a commitment from the Mexican side to, at the very least, stabilize the bridge by replacing its cables and anchors,” Guerra said. Currently, there are three options on the table to do that. The first, which would cost about $2.7 million by 2011 approximations, would be to restore and have it as a historical monument. The second option would be to restore it to serve as a pedestrian bridge, costing about $6.8 million, while the third option would be to open it back up for both pedestrian and vehicular traffic. That option would cost about $15 million. But that last option is too costly, said Starr County Judge Eloy Vera who said the second option was the most ideal. 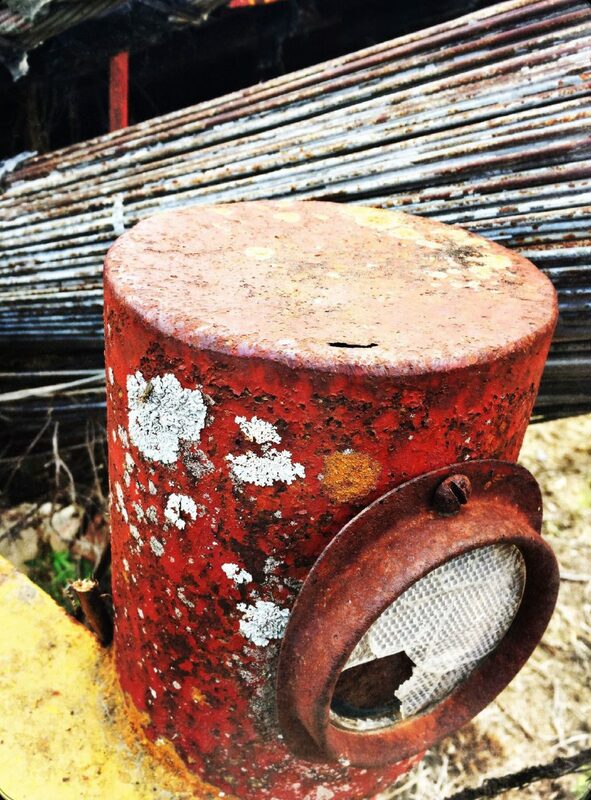 “We feel that if we can save it, even if it’s for just pedestrian crossing, it would bring in tourism and help our tourism industry in Roma and in Starr County,” Vera said during a phone interview Friday. Doing nothing, he said, would still be really expensive because of the cost to clean up after the bridge’s eventual collapse. “To clean up the river and to remove all the debris from the river is going to be extremely costly,” Vera said. During their meeting Friday at the binational meeting in McAllen, Mayor Roberto Salinas said they received a positive response from Mexican officials. He noted that the Mexican officials present asked if they were still open to the first option, to which Salinas replied that they were. The constant shift in Mexican governors, who cannot serve more than six years, is believed to be the biggest challenge in getting a commitment to the project. Vera described a couple of incidents when governors didn’t want to pay for it unless it would be done during their administration. To help bridge relations between the county and Mexican officials, the county hired an attorney from Miguel Aleman in December 2016. The attorney, Patricia López Moreno, was instrumental in setting up meetings, Vera said. However, López Moreno was among the casualties of budget cuts the county enacted last year. Representatives from Ciudad Miguel Alemán, who attended Saturday’s celebrations, expressed support for the restoration project but commitment from their side of the border is out of their hands. Discussions are ongoing at the federal level through the office of the superior studies secretary, according to Ricardo Rodriguez, town hall secretary for Miguel Alemán. “There has to be the means (to restore the bridge) at the federal level in order for the project to crystallize,” he said. The governments of both Mexico and the United States have recognized the bridge for its historic status, designating it as a National Artistic Site for the National Institute of Fine Arts and a National Historic Landmark, respectively. But if both don’t coordinate to address its deterioration, Perez, the engineer, warned it might not last much longer. “It’s a concern that if we don’t act very fast, this thing might not stay with us for the next 10 years for the 100th anniversary,” he said.